Baconer East Bay's mission is to blow your mind with the best damn bacon you have ever tasted. At Yumé Boshi, we source the "ume" plums from small orchards in the California Central Valley to make pickles, jams and other delicious preserves. Tiny Farms is an agricultural technology company working to harness the natural efficiency of earth’s most efficient livestock - insects. We’re building the infrastructure for a new category of our food system - one that will play big part ensuring future food security. 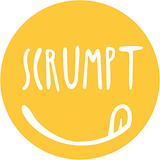 Each of Scrumpt's kid-friendly menus features a sturdy anchor, fresh fruits and veggies, a crunchy side and a treat. Every season, you'll have 15 lunches to select from. This winter's menu include chicken pops with honey mustard, pesto tortellini, teriyaki meatball kabobs, soba noodle salad, apple sandwiches, pizza pull apart muffins and more! FOOD IS WHERE WE MEET, WHERE WE BUILD, WHERE WE STRUGGLE, AND WHERE WE SURVIVE. Samarasoutherncreations is the brain child of Tamara White & Sarah Earring. We are a specialty BRAND that cooks everything Southern, Creole & Cajun ! A weekend only popup project serving artisan-made Potstickers and Bao where you can taste freshness of the ingredient. Made in Oakland. We cater too. The goal of Juniperra Beverages is to bring the best traditional drinks of the world to market. We believe the best drinks may be found in roadside stands and backwoods holes-in-the-wall, made by mom and pop, Abuelita, or Babushka. Naturally Niko is a vegan catering company that specializes in wedding catering, corporate catering, and other party and event catering for large-scale events.  picnic's mission is to provide our community with take-home meals, made in-house, with high-quality, locally sourced ingredients. We will offer to-go rotisserie chickens and porchetta, sausages and charcuterie, pasta, and a variety of seasonal side dishes to complete a delicious meal at home; or to take for a picnic! Sweet Condesa specializes in handcrafted, micro-pastries and desserts using locally sourced ingredients. They also feature classic, seasonal flavors with signature modern twists on Filipino and Latin desserts! SALT POINT SEAWEED Culinary seaweed for all your umami needs. Three women harvesting from the California Coast. Let us cater your party with the most wonderful and taste Venezuelan Food. Pal's has been making hand-crafted sandwich creations from the heart for the past seven years in various locations. 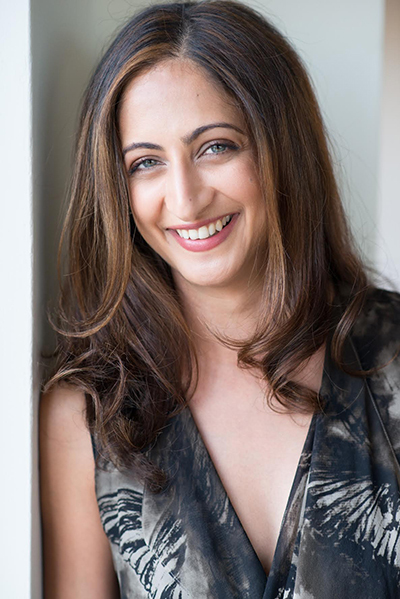 Mamacitas Cafe is a women owned and operated, mission-driven business. 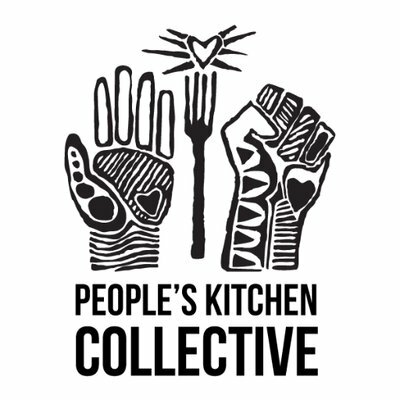 We serve delicious food inspired by Oakland's diverse cuisine and abundance of beautiful, local produce. Our full-service catering team is available to share the love at your next meeting, cocktail party, or family function. We see making chai as an art. Each ingredient and the order in which it’s added creates a different note and changes the flavor profile of the chai. CCK focuses on traditional and modern interpretations of Creole, Soul and simply Down Home, From-Scratch Southern Cuisine and can also provide you with a Mexican and Italian items, including Chicken Marsala and delicious Lasagnas. We specialize in superb food for weddings, corporate events and private parties. Tempt your taste buds with exquisitely crafted, delectable dishes from all corners of the globe. Treat yourself and your guests to phenomenal service. Let us transform your next function into a Paradise event that no one will forget. We’re a team of experts, entrepreneurs, and visionaries with a dream: to create the perfect food for dogs and cats of all ages. Our product line is made for all animal lovers just like us, who care about animals, people, and the planet. Our products are made from cultured protein and are based on deep science. Do you love food as much as we do? Sign up below and we'll send you delicious updates.